California law mandates that all employers who have even one employer carry workers’ compensation insurance coverage at all times. This holds true even if that employee is just temporary or seasonal. California law also requires employers outside the state who employ workers in California on a regular basis to provide coverage too. So, all employers, small and large, must have workers comp coverage for their workers. The coverage must be purchased from a licensed insurer authorized to write policies in California unless the employer gets state approval to be self-insured. To self insure, the company must get approval from the State after showing a net worth of at least $5 million, a net income of $500,000.00 per year and posting a large security deposit. Whether workers’ compensation benefits are provided through self insurance or are purchased from an insurance company, all policies must provide the same set of benefits to the insured’s employees. And no employer may charge any employee directly to pay for the costs of the coverage. An employee who sustains injury at work may need to utilize all of these benefits in order to get better and back on their feet. However, the safety net provided is not always significant enough for many types of health conditions. This makes the maximization of workers’ compensation benefits the goal of most employees who enter the system. Collecting the above benefits to the maximum extent allowable by law can be extremely valuable for those with work injury. Unfortunately, the administration of the policies in California by the insurance company administrator is not usually fair to the employee as the insurance company aims to reduce payment on claims in order to enhance profit margins. 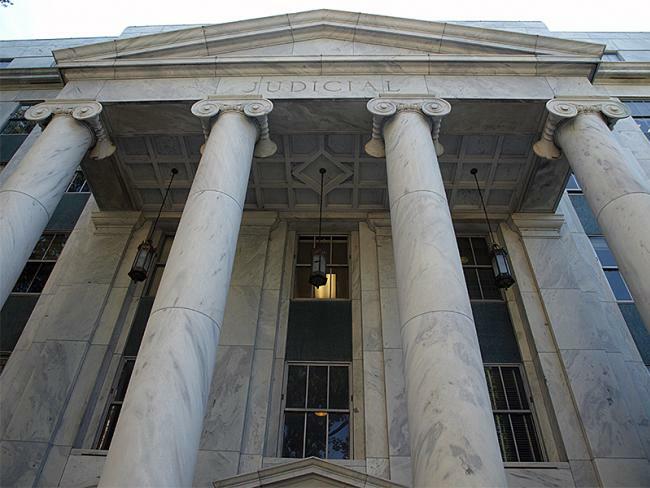 Therefore, many choose to hire a lawyer to protect their procedural and substantive rights within the claims process, which creates the ability to maximize benefits. In California, the administration procedures for workmans comp policies is defined by law in the Labor Code and Regulations. An experienced Rancho Cucamonga work comp lawyer knows the procedures the insurance carrier must follow. 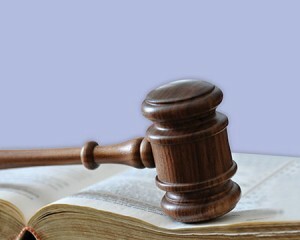 By hiring a lawyer and filing a claim at the local WCAB (court for work injury claims), a lawyer can take disputes over the administration of the workers’ compensation policy to a judge for ultimate resolution of issues. With a work injury attorney as your voice, the ability to get what you are entitled to significantly increases. For workers’ compensation claim help in Rancho Cucamonga, call our local law office at 909.325.6032 or visit our website to submit a case evaluation request at www.WorkersCompLawyerIE.com. We give free legal consultations and provide all our workmans comp case services on a contingency fee so you do not pay us unless we recover money on your lawsuit. This article was posted in Inland Empire California, Rancho Cucamonga California, Workers Compensation Law and tagged Job Accident, Lawyer, Rancho Cucamonga California Work Injury Lawyer, Rancho Cucamonga Lawyer, Rancho Cucamonga Work Comp Lawyer, Work Injury, Work Injury Lawyer Rancho Cucamonga, Workers Compensation Insurance.